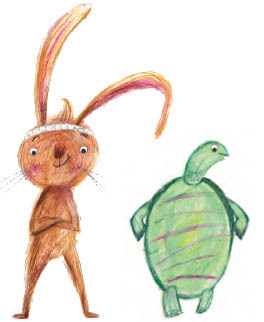 ­ We all know the power of traditional stories such as The Tortoise and the Hare and The Gingerbread Man to capture the imaginations of children. 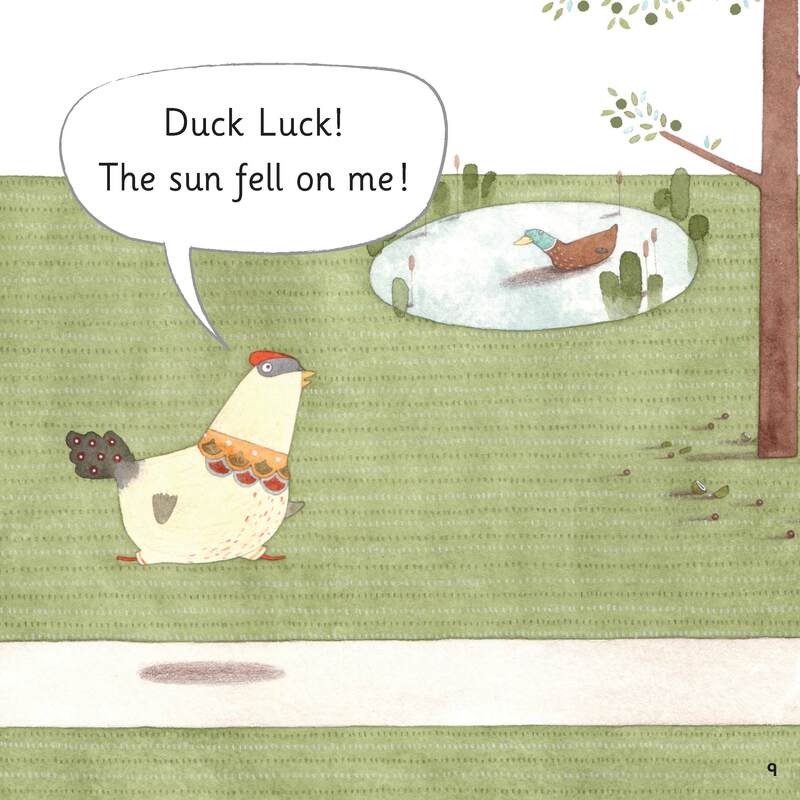 This month sees the publication of the first books in our new series of Traditional Tales home learning books, which contain well-loved traditional stories carefully retold using phonics and familiar language, so that children can read them for themselves. Author Gill Munton joins us to share her experience of retelling these timeless tales. 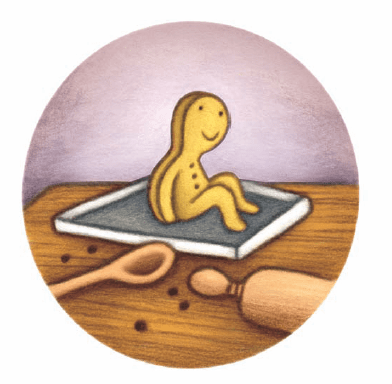 OUP: Would you like to write some stories for children who are learning to read? OUP: They will need to fit the tight phonic rules that schools follow. Me: Er – that’s fine. No problem. 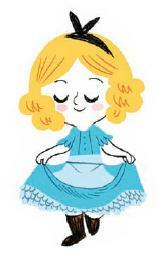 OUP: And they will be retellings of traditional tales. OUP: Oh, yes, and we’d like you to write for the youngest readers. Me: Gulp! Not so easy! Well, it wasn’t easy, but it was certainly do-able, and great fun, too! Whenever I write stories for children learning to read – and I’ve written a lot – I always make sure that I am supporting the way in which children are taught to read at school, and currently that is by using phonics. The challenge is to combine the requirements of phonics with fluent, interesting writing. And humour is, of course, always good. So what problems did I come across, and how did I solve them? Here are a few examples. 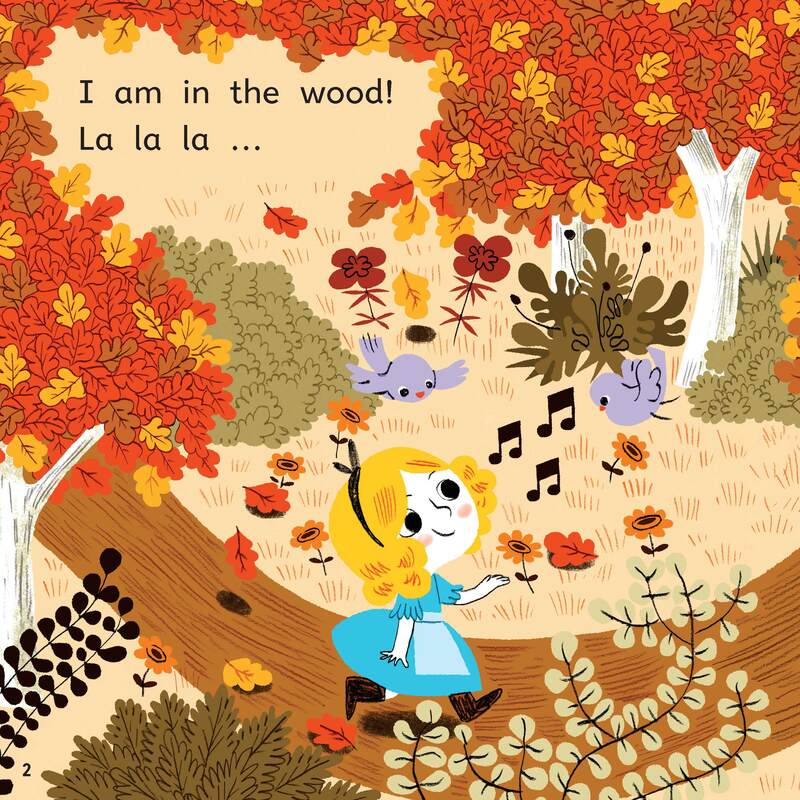 We need the story ‘Goldilocks’ but we can only use three-letter words such as ‘sat’, plus a handful of tricky words (words which are not phonically regular but are very common, so that children need to learn them quickly), such as ‘I’. We need ‘Daddy Bear’, ‘Mummy Bear’ and ‘Baby Bear’ but I can’t use those words because the children can’t read them yet. 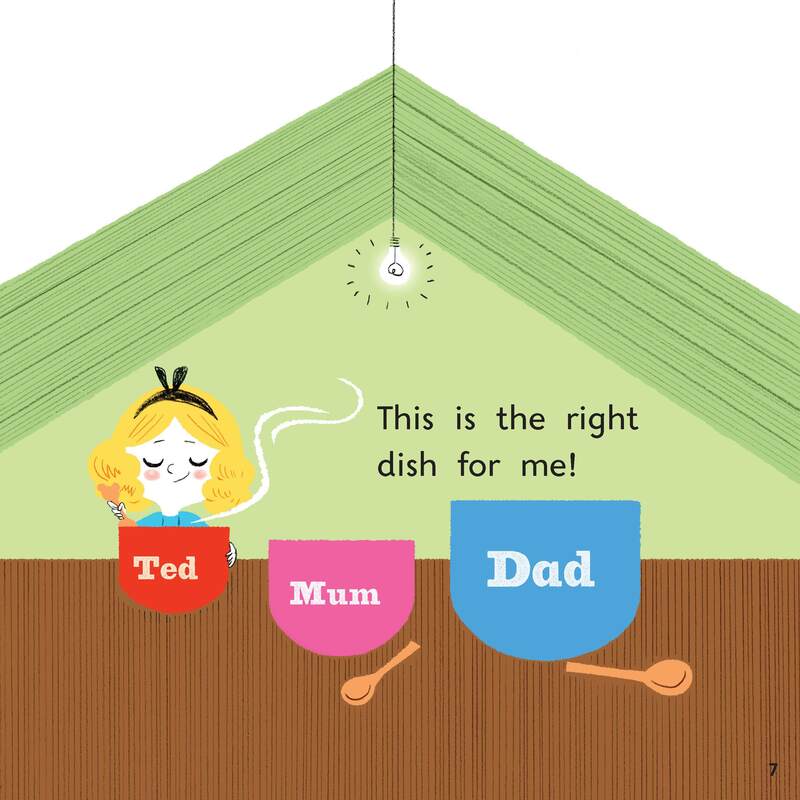 Solution: Let the artwork show us that the characters are three bears, and label their mugs ‘Dad’, ‘Mum’ and ‘Ted’. We need ‘Town Mouse’ and ‘Country Mouse’. 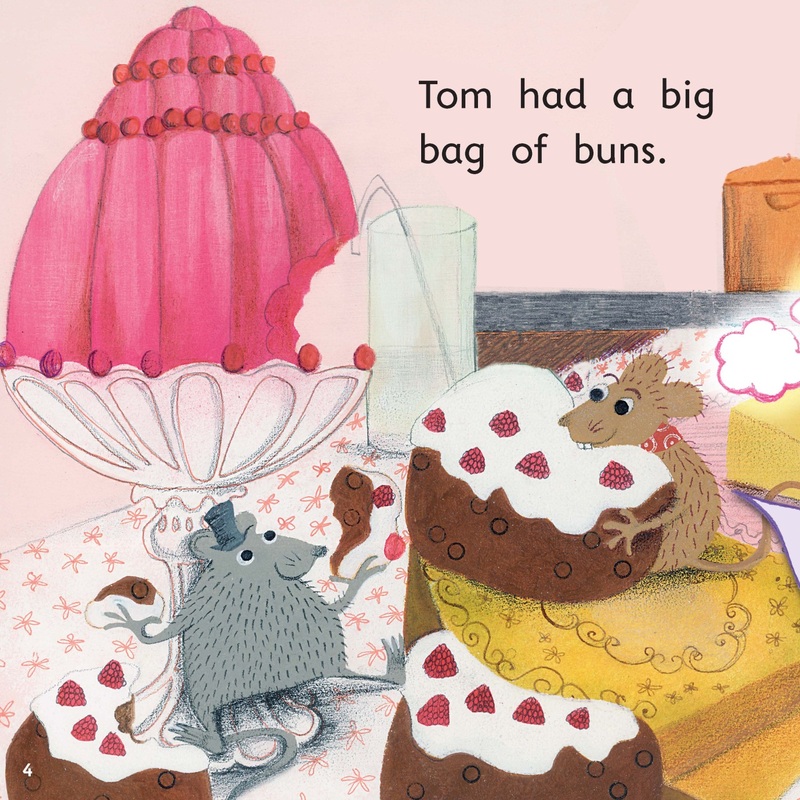 Solution: Let the illustration show us that the characters are mice, and give them the simple names ‘Tim’ and ‘Tom’. Ask the artist to make sure the mice show their different characteristics visually – a top hat for the town mouse and a spotted neckerchief for the country mouse! We need ‘said Chicken Licken ’. Solution: Put Chicken Licken’s words in a speech bubble, and so avoid the common but tricky word ‘said’. 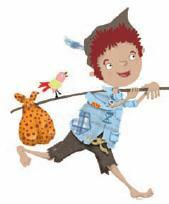 Folk and fairy tales come from all around the world, and offer a rich and varied resource for adaptation. But there are a few things that we writers need to bear in mind when doing retellings, e.g. The characters and setting are already in place, and must be respected. The storyline is fixed, and we need to plot the story out page by page to make sure we get it all in! Having said that, though, if there is just too much content, details and sometimes episodes can be judiciously cut. So, all in all, a very interesting and enjoyable project and one which I hope will get children learning to read – and love – these timeless stories for themselves. 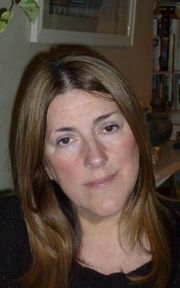 With an extensive background in primary publishing for literacy, Gill Munton has written numerous reading scheme titles for major UK publishers – fiction, non-fiction, poetry and plays. For OUP she has written various phonically structured reading books including titles for Project X, Bertie the Lazy Crow for Oxford Literacy Web (as well as being phonically decodable, this is written in humorous rhyming couplets), and all the storybooks and non-fiction titles for Ruth Miskin’s Read, Write, Inc.
Gill lives in London with her husband and Sergei, the (very naughty) Russian Blue cat. She enjoys writing, cooking, going to art exhibitions, and, best of all, reading! The first two books in the Traditional Tales home learning series are out now. Each book contains 4 phonically decodable traditional stories. Further titles are due for release from September 2013 onwards. For more information on phonics, visit the Oxford Owl website or read our recent phonics post.